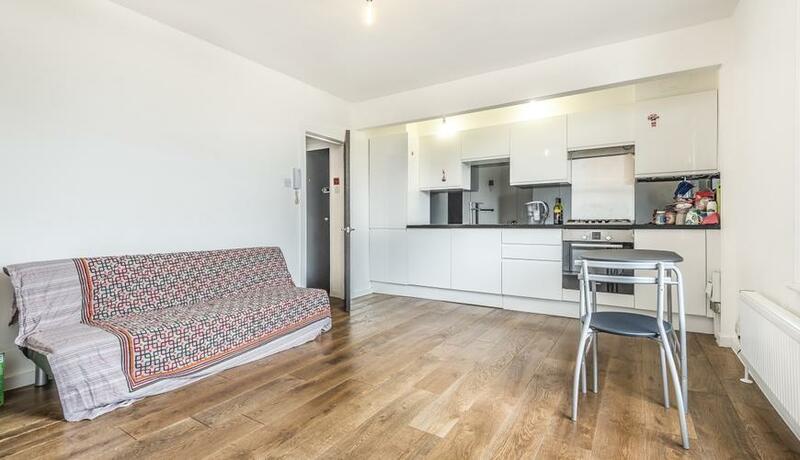 An excellent one bedroom flat to rent close to Norwood Junction Station. 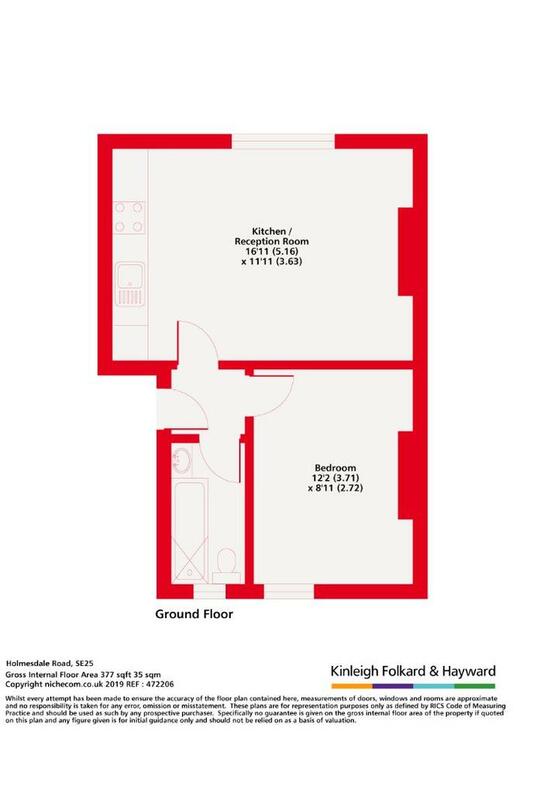 This property boasts neutral modern décor throughout, open plan kitchen/ reception and a modern bathroom. Available 27th May and offered unfurnished.